EM Solutions’ Cobra M2 Maritime Satcom Terminal has successfully completed the WGS testing and certification process. 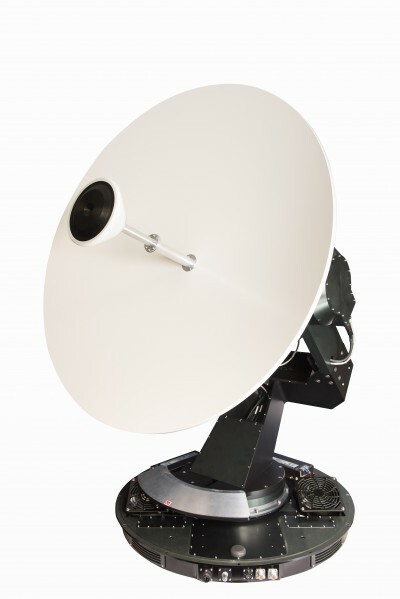 The Cobra M2 Ka dual-band terminals have already been operating on the Inmarsat GX network for nearly two years on numerous vessels for an Australian government customer, and this new certification provides further service assuredness by providing access to both military and commercial Ka-band satellites. EM Solutions’ Cobra M3 X/Ka Tri-band Maritime Terminal, which offers simultaneous X- and military Ka-band as well as Inmarsat GX communications, is to commence the final phase of its WGS Certification process shortly, and has been slated for operation on four separate vessel types. The Cobra Maritime Terminal Family was initially designed for the Australian Defence Force to operate at Ka-band on WGS satellites, and subsequently tailored for civilian use in emergency services applications. Employing a team of specialist engineers at its head office in Brisbane, EM Solutions designs and supplies leading-edge satellite and microwave communication technology for customers in the global defence and maritime industries. Its latest multi-band on-the-move satellite terminals are now in use on fleets of the Australian Border Force and the Royal Australian Navy, while its land mobile terminal is in active deployment in Europe.